Kimberly has a relentless attitude and sincere passion for youth development and mentoring programs, primarily because it’s programs like these for which she attributes her own success. She joined our team in November, 2017. As a program facilitator, Kimberly has the privilege of teaching our in-class Workforce Prep curriculum. Kimberly is a proud native Detroiter and a graduate of Michigan State University where she received a Bachelor of Science in child development with a minor in language arts. 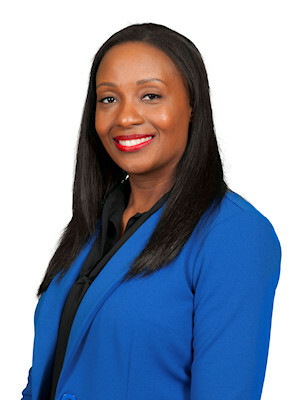 She brings more than 18 years of experience in education to our team and specializes in training, facilitating, and coaching youth and adults in career development, workplace readiness, and leadership competencies. Prior to Winning Futures, Kimberly held a training specialist position with ACCESS, an economic and social service organization where she facilitated career development and workplace readiness workshops. She also worked at Covenant House and the YMCA in various youth development capacities.